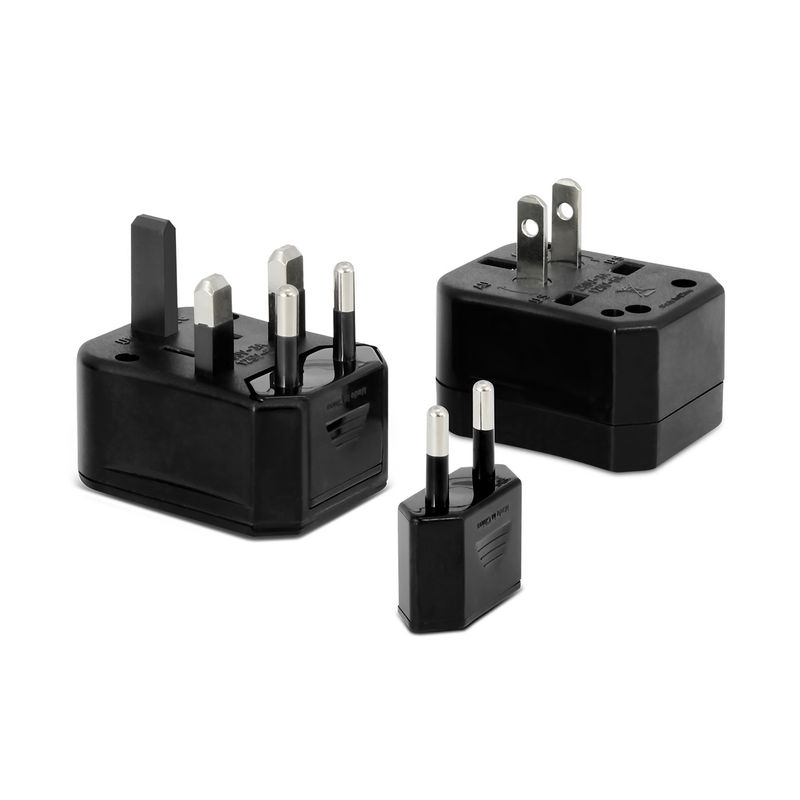 A travel adapter that will help to keep all of your devices charged and powered when you're overseas. For those with an upcoming trip overseas one of these travel adapters is a must have. 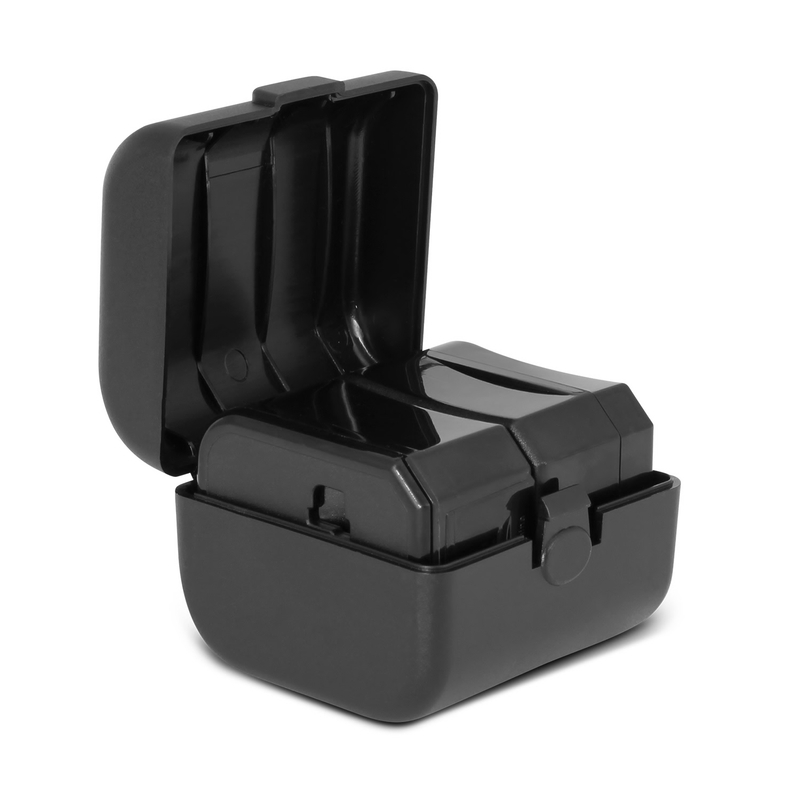 It includes a compact carry case with multiple pin configurations, allowing for use in most countries. Though designed for use outside of New Zealand and Australia, please note that this adapter does not convert voltage to the required local specifications to where you are going. It is compliant with CE, FCC and RoHS international standards. Compliant with CE, FCC and RoHS international standards.